This entry was posted in Illustration, Images and tagged Christmas, Illustration, PNG, Vector, Wreath on December 24, 2012 by Bryan Bortz. 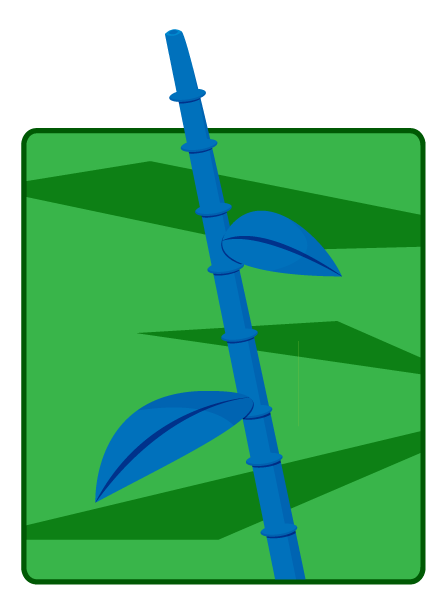 This entry was posted in Illustration, Images and tagged Art, ArtNight, Bamboo, Blue, Illustration, Leaf on March 10, 2010 by Bryan Bortz. 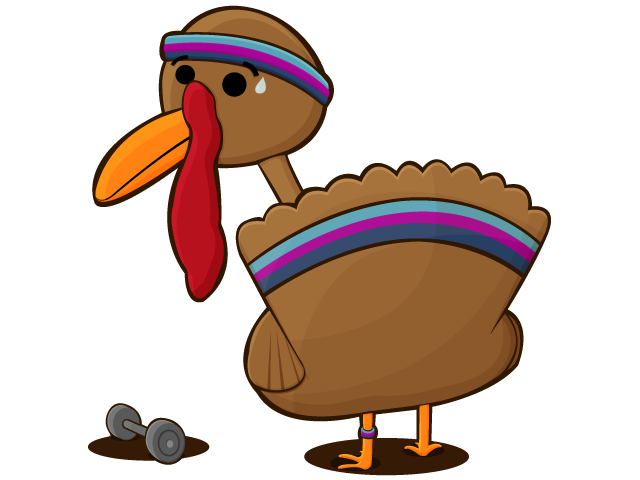 This entry was posted in Illustration, Images and tagged Exercise, Illustration, PNG, ThanksGiving, Turkey, Weird on November 25, 2009 by Bryan Bortz. One of the guys at work (Budget Bicycle Center) said this last week. 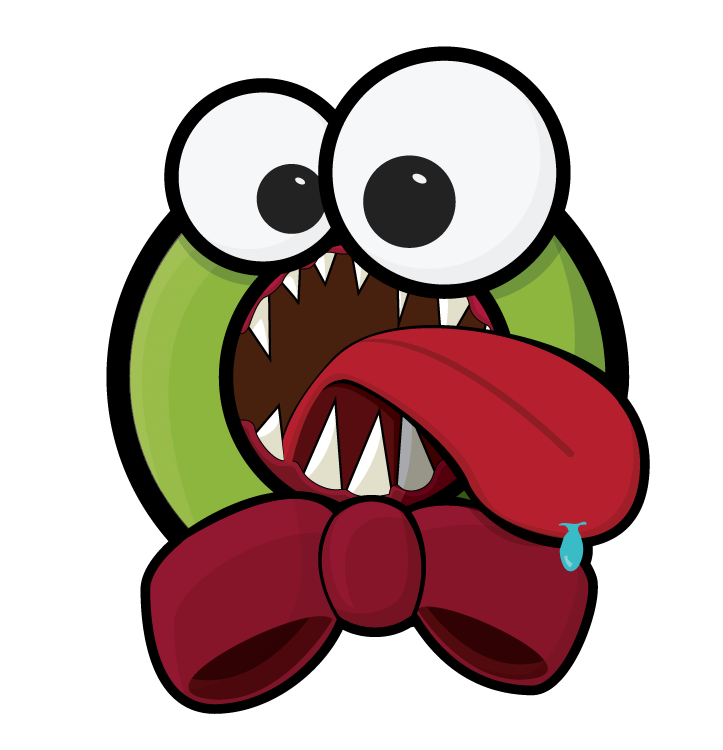 I thought I could make a funny image for it. 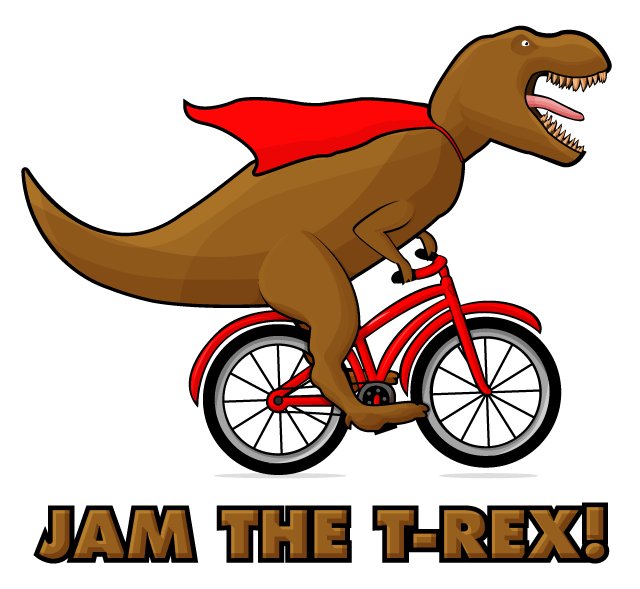 This entry was posted in Illustration, Images, Job and tagged Bike, Budget Bicycle Center, Illustration, Jam The T-Rex, Red, T-Rex on April 6, 2009 by Bryan Bortz. 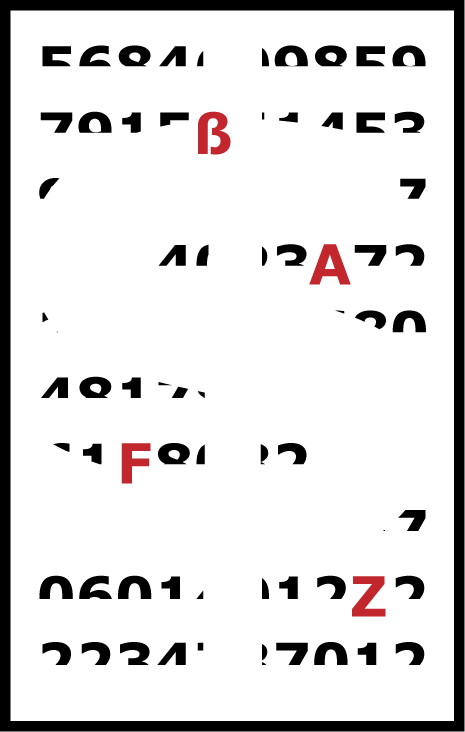 This entry was posted in Illustration, Images and tagged Black, Dollar, Illustration, Red, White on January 31, 2009 by Bryan Bortz. 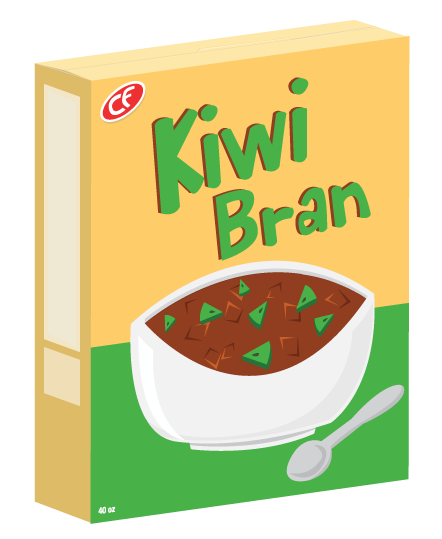 This entry was posted in Illustration, Images and tagged Box, Bran, Cereal, Illustration, Kiwi on January 5, 2009 by Bryan Bortz. 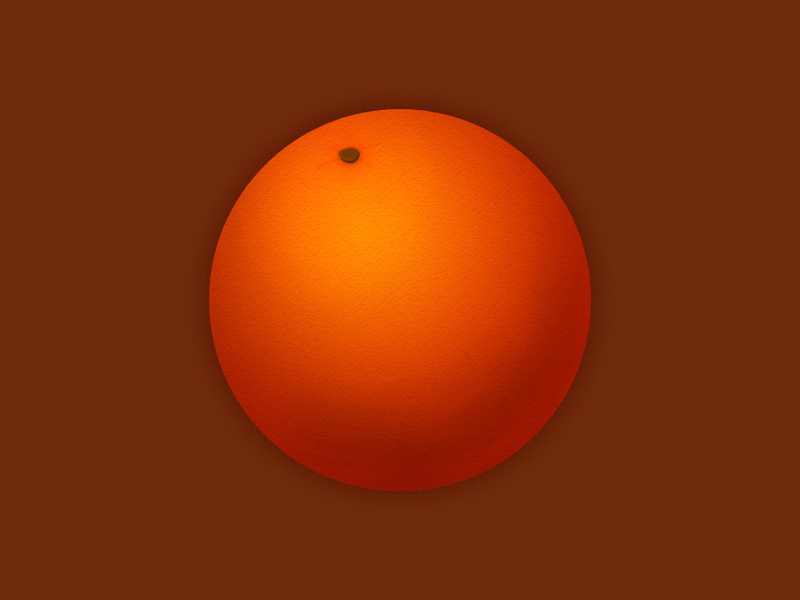 This entry was posted in Illustration, Images and tagged Illustration, Orange, Photoshop on December 29, 2008 by Bryan Bortz. See my last post for more context. 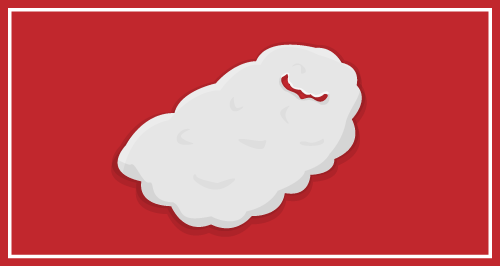 This entry was posted in Illustration, Images, Life and tagged Beard, Holidays, Illustration, PNG, Red, Santa, Santa's Beard, Vector, White on December 25, 2008 by Bryan Bortz. 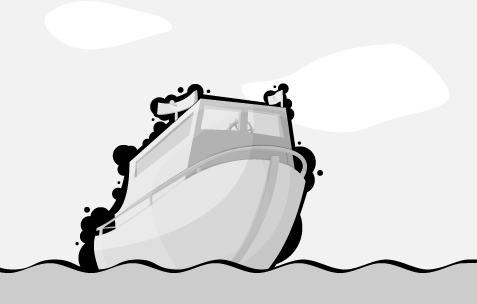 Boat, on the water. Hastily drawn, felt I needed to do an illustration. This entry was posted in Illustration, Images and tagged Boat, Illustration, PNG, Water on December 19, 2008 by Bryan Bortz. 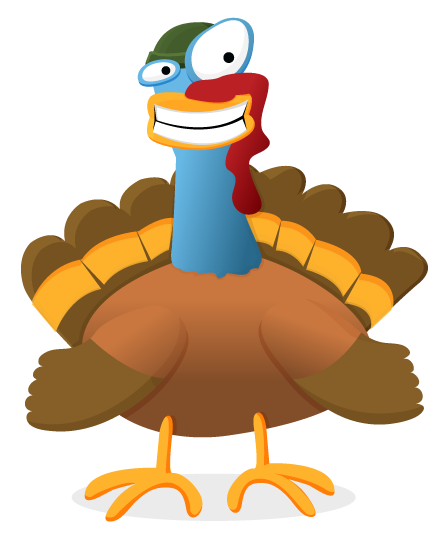 This entry was posted in Life and tagged Bird, Gobble, Illustration, PNG, ThanksGiving, Turkey, Werid on November 27, 2008 by Bryan Bortz.